2018-2019 Executive, Board Of Directors & Committee Members - skatemorrisburgs jimdo page! 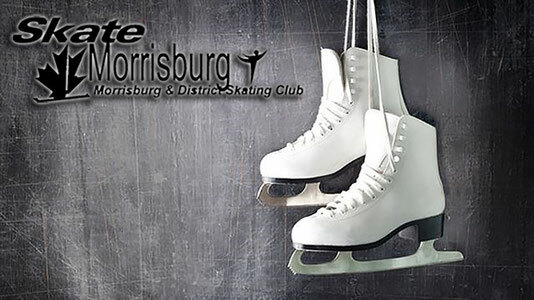 A team of volunteers governs the Morrisburg & District Skating Club. The Board of Directors consists of the President, Vice-President, Treasurer, Secretary and a sufficient number of Directors to handle the Club’s programs with a minimum of five but not more than ten members. The responsibilities of the Executive and the Board members, is outlined in the Constitution. Members of the MDSC Board Of Directors have made a commitment to assist in the management of our club for a minimum of one year. They receive no remuneration or concession for their contributions. Should you have any questions throughout the year, or if you would like to help out in some way, please feel free to contact the appropriate board member.